What could show better judgment or insight than exploring outdoor art this summer? The folks at Hearst Magazines understand. That’s why they included a review of sculpture parks around the country in their new publication, Weekend. Authored by Jaime Gross, the story entitled “Outsider Art” features seven of his “favorite unstuffy spots for sculpture across the United States” (p. 96, Weekend, May/June, vol. 2, no. 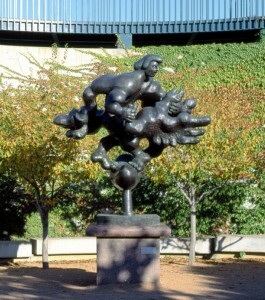 1), including the Minneapolis Sculpture Garden. 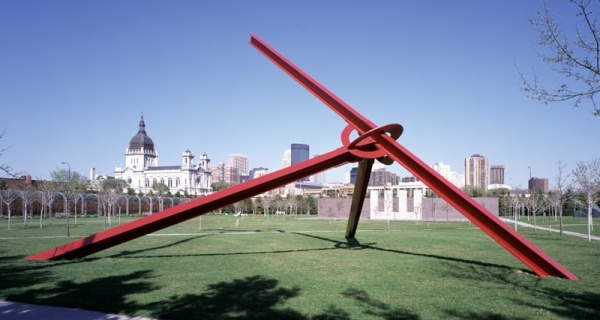 What could be more sagacious than visiting a sculpture park this summer?